When it comes to rim plate, no one can surpass Tigerware. You will be blown away by our extensive range of rim plates as they come in a wide range of colours and sizes. 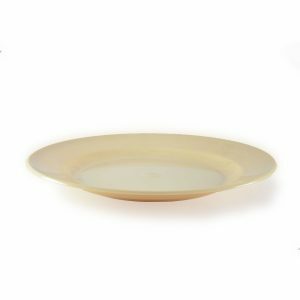 Besides, Tigerware’s rim plates are sure to add a perfect finish to any dish. Copyright © 2019 Tigerware. All rights reserved.